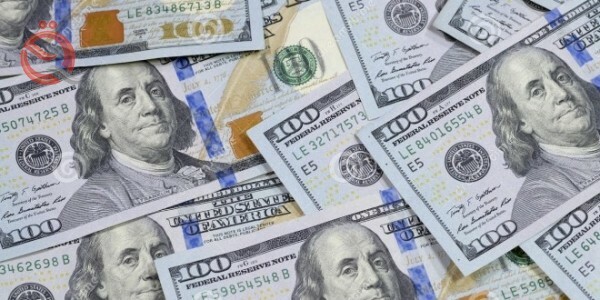 BAGHDAD - Foreign currency markets in Baghdad on Tuesday morning stabilized in the US dollar against the Iraqi dinar. Ounce Gold = $ 1310.97. The price of a barrel of US crude oil = 52.56 dollars.